When it comes to home improvement projects, it’s a good idea to choose those that will have the most impact. A good choice would be replacing your old windows. They tend to be drafty, which can cause discomfort in your home and lead to an increase in your energy bills. To find the best windows for your home, you can rely on Kroll Construction to meet your needs. Our vinyl windows in Detroit can help reduce heat transfer in and out of our home. We provide windows that come with internal chambers to keep your home warm. We also offer windows with multi-chamber sashes that also help keep your home cozy. In addition, they all come with insulated glass that can help reduce heat buildup. With these features, you do not have to rely too much on your HVAC units, leading to more energy savings. Our windows can promote good health. Aside from energy savings, using your HVAC units less can also reduce your carbon footprint. This will allow you and your household to enjoy good air quality in your home. 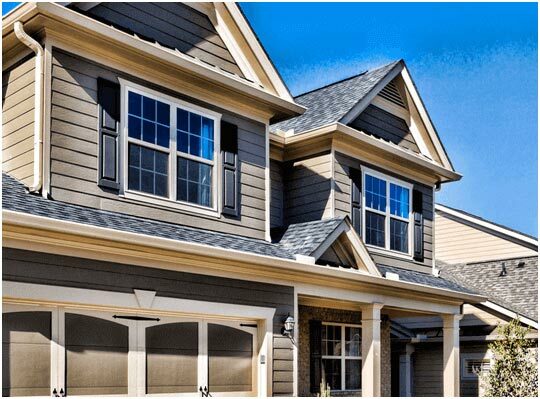 Our windows come in an array of styles, colors, and features, which will improve the curb appeal of your home. We will get your home’s custom measurements and will offer you design options to match your home’s style. You can count on our design team to help you choose the best replacement windows in Michigan to fit your home. Our vinyl windows do not need much care. You can wash them using mild soap and water. They also do not rot, corrode, or fade, keeping the beauty of your windows from fading. Our windows also come with warranties that include the glass and workmanship. This will protect you for many years and will grant you the peace of mind you are looking for. You can count on Kroll Construction to help improve your home with our windows. For a FREE estimate, call us today at (888) 338-6340 or fill out our request form.